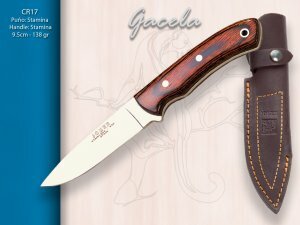 Joker is a well known SPANISH MADE brand of knives, which unlike many other brands is still produced in its country of origin, SPAIN . The blades are made from a variety of high quality 440 grade stainless, 1095 Carbon Steel, 1075 Carbon steel and Sandvick steels. 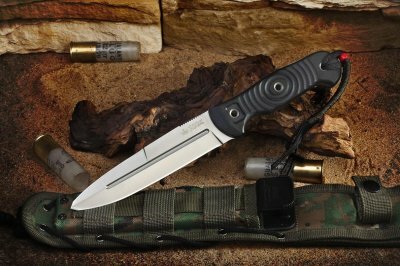 Joker knives are hardened to a mild 58HRC (60HRC for Carbon blades), which is easy to sharpen but still maintains a good edge after extended use. 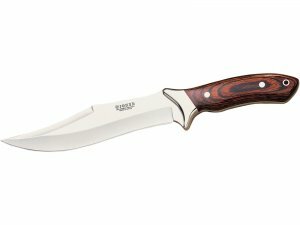 Handle material in Joker Knives include: olive wood, rosewood, beachwood, bubinga, bullhorn, stag horn, buffalo horn, micarta, G10, ram horn and more. All handle materials are of a high quality and are well treated. 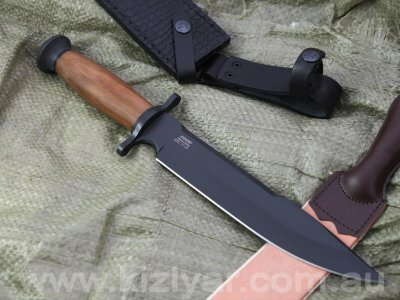 The majority of the fixed blade models come with a full tang and a custom fitted leather sheath. All fixed blade Joker Knives come with a 10 year lifetime warranty on manufacturing faults. 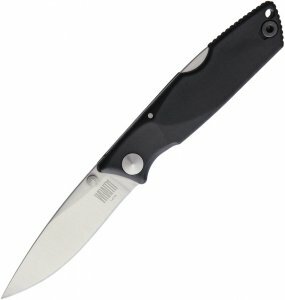 Best of all, Joker Knives are by far one of the most affordable knives on the market considering that they are still hadnmade.